Paradise is just a sip away! Enjoy this Sky Juice cocktail and pretend you’re in the islands. 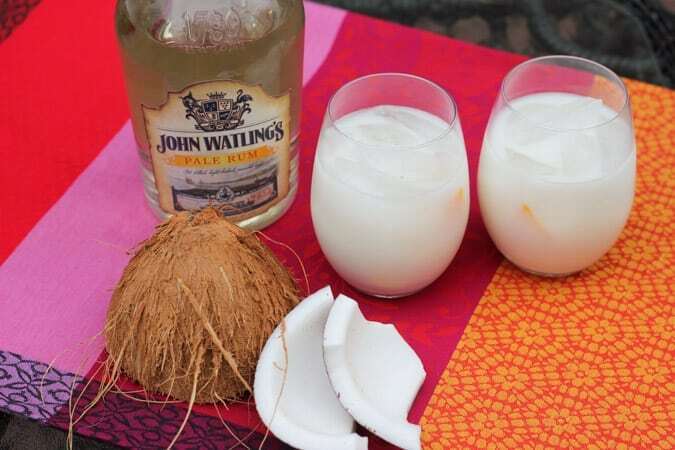 Pour coconut water, milk and gin into a pitcher. Add sugar, cinnamon, and nutmeg and mix well. Chill and serve over ice.